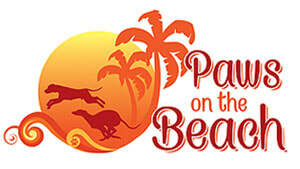 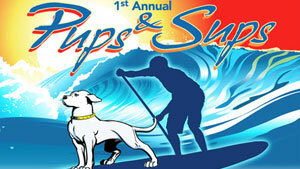 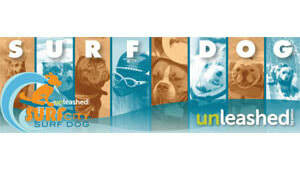 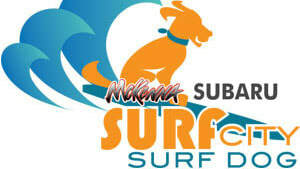 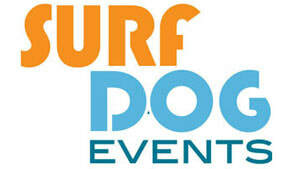 ​​​Surf dog competitions started in 2006 in Imperial Beach, CA. 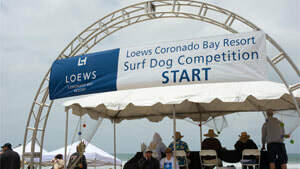 The Loews Coronado Bay Resort hosted the first contest. 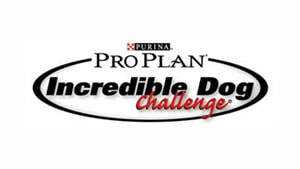 Today, there are many annual competitions in which anywhere from 50 to 100 dogs participate for a medal and bragging rights. 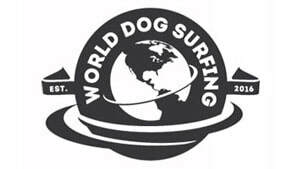 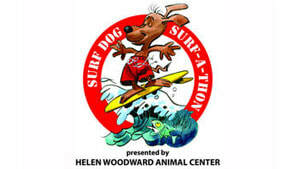 Most dog surfing competitions benefit charities. 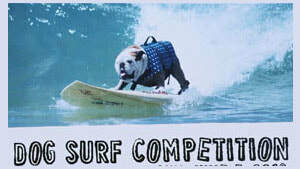 Canine competitors participate in heats based on their weight. 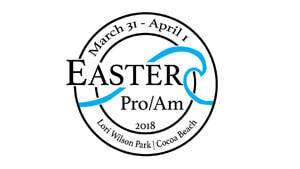 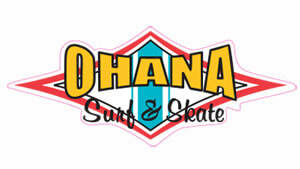 Judging of their skills include the duration of the ride, size of the wave, confidence while riding, tricks and other criteria specific to each contest.